In basketball, an official is a person who has the responsibility to enforce the rules and maintain the order of the game. 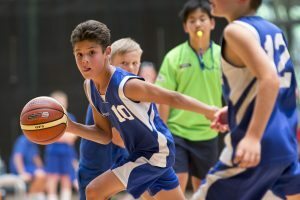 The title of official applies to the referees, scorers and timekeepers, as well as other personnel that have an active task in maintaining the game. Without Officials our competition would not take place. In order to run a successful basketball game we need referees, timers, shot-clock operators and in the case of SBL games we also have statisticians working on our bench. 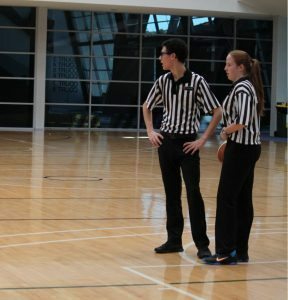 The PLHBA has a very good program for referees from beginners right through to SBL referees. All our parents are expected to assist with score table duty for all domestic and WABL games and we are always looking for scorebench operators and statisticians for our SBL games and shot clock operators for some of our WABL and Division 1 games. Please check under the relevant tabs for more details.